If you have yet to complete Grand Theft Auto V on your Xbox or PS3, then maybe there is still time to get some use out of newly released iFruit app for Android from Rockstar Games. 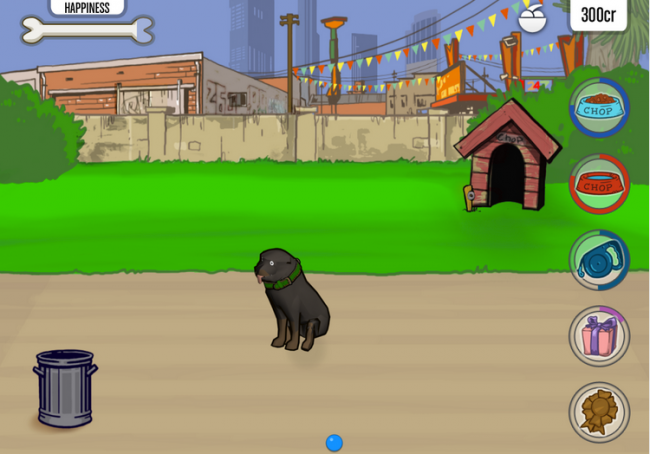 The app is used as a companion app to the campaign mode in the game, allowing you to teach your dog Chop new tricks, as well as customize personal vehicles in the game. Unfortunately, the GTA V has been out for some time now, and iOS users have been enjoying access to the app since the game’s release. If you are like me, and have already completed the game in its entirety, then there is no use in having it any longer. Issues such as this is need to be addressed, especially when we are talking about the world’s most-used mobile operating system. Kind of a slap in the face to Android users. The app is free, so go grab it by following the Play link down below.